On this episode of "There's A Rock For That!" 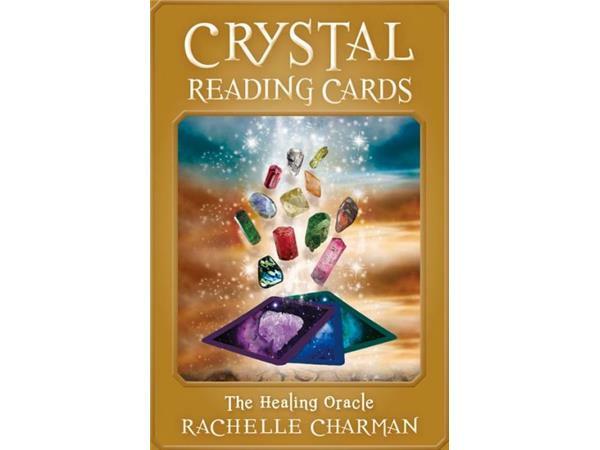 Host Tarot Dactyl reviews and examines the Crystal Reading Cards by Rachelle Charman. This 56 card deck features photographs of crystals along with written messages. 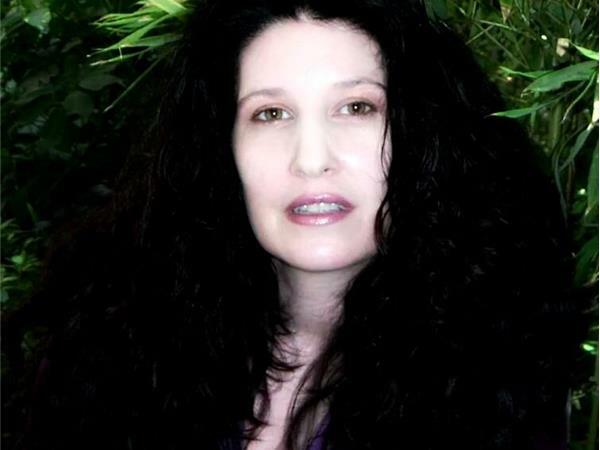 The deck can be used as a personal tool of transformation and healing as well as for divination. The book and deck and its uses will be discussed in depth. 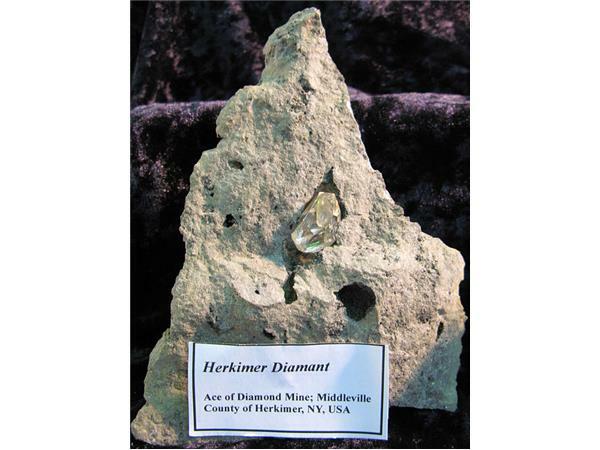 The Crystal Guest for this episode is Herkimer Diamond. 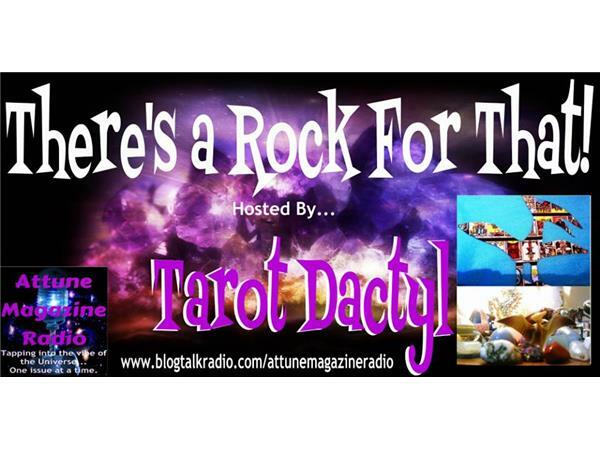 Tarot Dactyl will explore the folklore, metaphysical properties and healing applications of this beautiful stone. 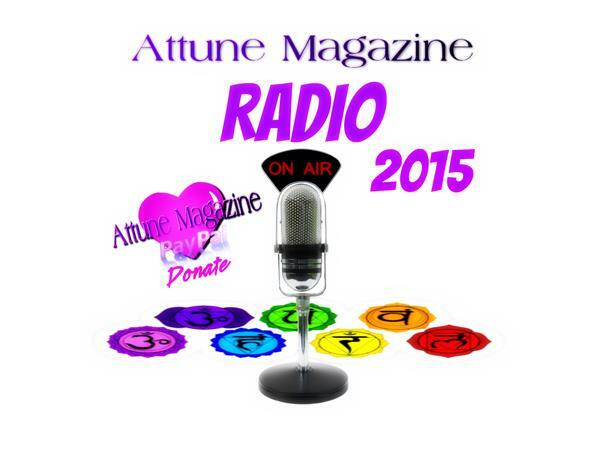 Tune in June 4th 2015 at 4PM EDT/3PM CT/2PM MT/1PM PT!